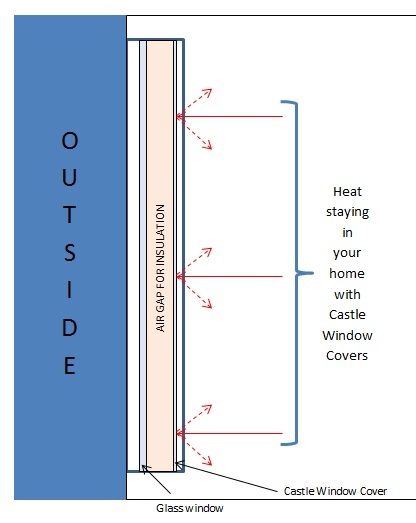 Window insulation is your best bet for staying comfortable this winter. Not only will you be able to stay warmer, you'll also spend a lot less on your energy costs and heating bills this winter. Castle Window Covers seal the temperature inside by insulating your windows. Best of all, they cost half as much as replacement windows and you won't need to replace your windows at all. Glass is a conductor of heat. It allows heat to pass through it, similar to the way a piece of metal conducts heat. Acrylic is an insulating material. 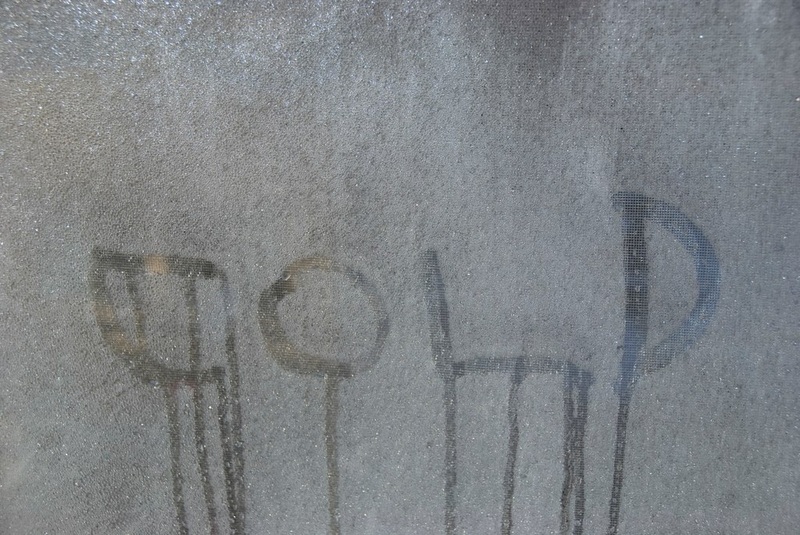 Unlike glass (or metal), acrylic does not allow heat to pass through it as much as glass or metal. Glass windows - even dual-pane windows - transmit heat through the glass, which means your glass windows are allowing heat to escape your home while you're spending money running the heater all winter long! Acrylic window covers insulate your windows, which means that they don't allow the heat to escape through the glass windows. The heat never gets to the glass at all. The acrylic keeps the warm air inside your home, allowing it to heat up faster and stay warm longer. That means you spend a lot less in energy costs and heating bills while also maintaining a comfortable temperature in your home or office.